I express to him my warmest congratulations and huge admiration on such a fine achievement. His writing is, I guess, something of a cross between John Le Carre and Frederick Forsyth with a touch of Dan Brown and Jeffrey Deaver thrown in. I rank this book right up there with the best of anything those writers have published. This is the story of two men, one an agent in a secret espionage unit of the US Intelligence Service, the other a Saudi national who becomes radicalised as a teenager and commits to a lifetime work to bring the USA to its knees in a plot that would make 9/11 seem mild in comparison. There are many other significant players in their stories too, all well drawn and totally believable; the plot is intricate, wonderfully developed and completely compelling.This book is a winner. In fact I was sorry just now to finish the book; I didn’t want it to end actually and hope there will be more from Terry Hayes. I think that is likely because in his thoughtful four pages of acknowledgements I see these words where he is talking about Bill Scott-Kerr, his publisher at Transworld - "I just hope that I get the opportunity to keep travelling down the road with him and the rest of the outstanding team at both Transworld and Random House". I think it was John Irving, the winner of both the National Book Award for a novel and the Oscar for a screenplay, who said that writing a movie is like swimming in a bath and writing a novel is like swimming in the ocean. If you like reading marvellously written works of suspense and intrigue and are prepared to be captivated for days on end then don't miss I AM PILGRIM, it is writing of the finest order.One of the great contemporary popular novels. 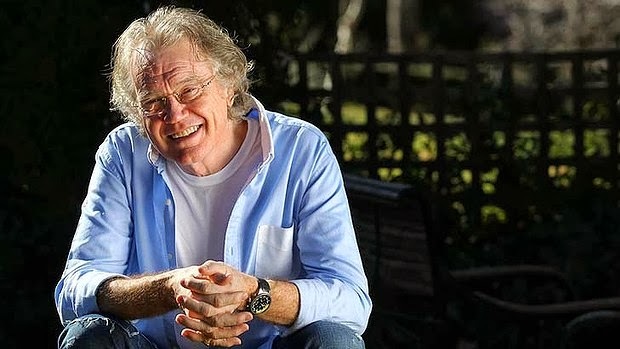 And here is an interesting piece from the Sydney Morning Herald, which I have just discovered, where the author is interviewed back in August when the novel was published. Terry Hayes. Photo - Helen Nezdropa.SMH. 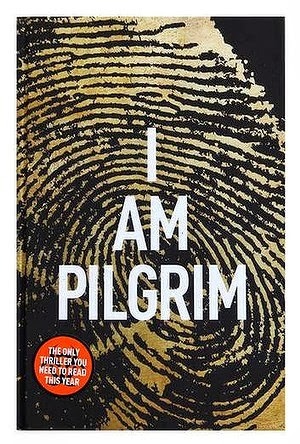 thanks for the heads-up regarding I Am Pilgrim, I was similarly hooked from cover to cover. I was particularly drawn to the way Hayes casts a critical and unflinching eye over life in certain parts of the Middle East. The way the final chapter leaves the door open for a return of the hero is probably a little clumsy, compared to the rest of the story. But if it pulls in readers for the sequel, good luck to him.